Let us help guide you to choosing the right camp for your child. Call us before you start your search. We have done all the research for you. Do you want to give your children a summer of fun, adventure and fantastic friends? How about an experience so rewarding that it will never be forgotten? Summer camp is so much more than a way to beat the heat ! The right camp or teen program creates memories that will forever bring a smile to your child’s face. Sleep away camps, overnight camps, day camps or specialty programs, we’ll help you place your child in the ideal camp or teen program. We know the questions to ask, and we have the answers you seek. The Camp Experts & Teen Summers advisors will speak with you to learn and understand your children and your distinct needs. 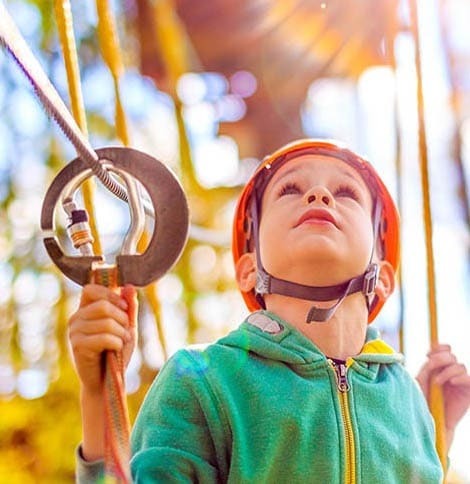 With a representation of over 1,000 worldwide camps and summer programs, we’ll guide you and your family to the best summer camps for kids and teens for a perfect summer experience. … who you consult with before choosing a camp? YES it does! Watch this video to find out why it matters and learn more about our services that parent’s have trusted for over 25 years, completely FREE of charge. We find the best summer camps for kids & teens. A camp or teen program picture may be worth a thousand words, but a first-hand view is worth way more ! Every summer, THE CAMP EXPERTS & TEEN SUMMERS advisors tour the camps and teen programs while they’re in session. We get to know the staff and what’s special about each camp or teen program . Once we complete our on-site visits, we travel home equipped with the info needed to make recommendations for each unique child. You’re not just looking for any camp. You’re looking for the right camp! The Camp Experts & Teen Summers advisors will ask you the key questions to help you determine your priorities. Once we know these priorities, we utilize our research to present the best sleepaway camp or teen program options for you. Sleepaway camps offer a unique summer experience that brings children together, encouraging independence and boosting self-esteem at the same time. Your child will love being a part of the exhilarating group experiences. With hundreds of sleepaway camps out there, the Camp Experts will help you find the perfect fit for your child. 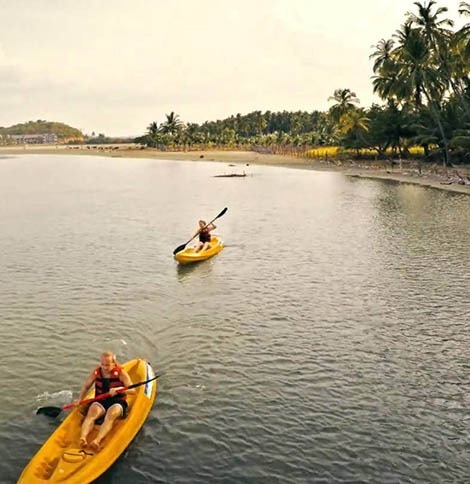 Choose from several programs for the perfect experience in outdoor adventuring. Engage in a variety of activities from hiking the rugged and beautiful country in the Rocky Mountains to making your way to the Caribbean coast where you’ll camp on the beach. The Camp Experts will help you find the adventure of a lifetime. Camp Experts has updated comprehensive information about teen programs, teen travel and many other teen summer experiences. Whatever your teen desires, we will work with you personally to locate the summer camp or teen program that suits your family – in the right location, for the right time and at the right price. If your child always wanted to learn a new language and learn about a new country, academic programs abroad are a superb option ! Immersion into these international programs can help teens to improve confidence and social skills. The Camp Experts will help you find the perfect match for your teen. You are now 2 for 2. Last year you helped us pick a sleep away camp for our younger son. He loved it as you know (and just completed his second summer there), but we had made the mistake of picking a sleep away camp for my older son based on a relative’s recommendation (and without checking with you). Unfortunately, while a nice, well known camp, it was a terrible fit for him and he had to come home early. This year with your advice, he had a great time at the new camp. In fact, even though we initially had signed him up for two weeks, at the end, he wanted to extend and then stayed for another two weeks. He was even thinking that he might have wanted to stay longer and is already asking to go back for next summer. What a difference! Thank you again so much for your help with selecting camps for both kids. Thank You Camp Experts!!!!! Amazing, thanks a million. Rachel is beyond happy. I am missing her but she is doing wonderful. Not one complaint. The camp has been perfect and is like a well oiled, loving machine. Rachel is in heaven this summer. Thank you for your guidance. We made the right choice hands down!!!! Eliza is doing great and loving camp. She is very happy at her new summer camp. Thanks for checking in! So appreciative for all that you have done. Our son’s first year at sleep-away camp was a disaster. We did the research of camps on our own, and found out the hard way that we picked the wrong camp for our child. We were not the camp experts. Luckily, a friend referred us to “The Camp Experts.” Their name describes exactly what they are — experts. We discussed with them our problems from the first camp and they figured out exactly what type of camp would best suit our son. They were correct and he had the best summer ever. He is returning again next summer, and we are now sending our daughter too. We don’t know why anyone, who is sending their child to summer camp, would not use this service. It is a win-win situation. Thanks a million! Who knew there was so much to experience during the summer? From when the girls were little until their high school years, you have always led us in the right direction. Loving your 3 Year High School Plan. Each year has been better than the last. We are only going with a program sanctioned by you. You have steered us right for many summers. Samantha attended a summer camp last year. My husband and I should have gotten advice as she never wanted to go back to sleep away camp again. The Camp Experts helped us correct our mistake. Samantha, after much prodding from Jeffrey and I, tried another summer camp which was carefully chosen by the Camp Experts and us. The Camp Experts understood the best summer camp for Samantha, even though the first time around Jeffrey and I did not. It was hard to get her to come home. Thank you! !